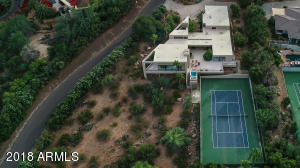 Cameldale Properties is a gorgeous high end community nestled against Camelback Mountain in Paradise Valley AZ. This luxurious community features 25 custom homes, amazing landscape with majestic saguaro forests and natural rock outcroppings. 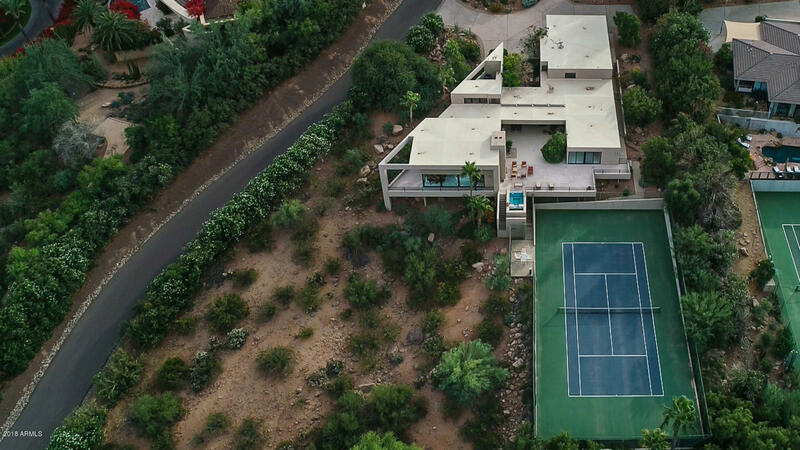 These homes have spectacular views of the Catalina and Tortolita Mountains. With an average of 350 days of sunshine a year, Camel Dale is definitely an outdoor paradise. 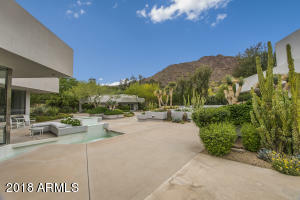 Paradise Valley‘s mild temperatures during fall, winter and spring are legendary. Residents enjoy golfing year round and as well as miles of walking, hiking & biking trails anytime. Camel Dale is just minutes away from Scottsdale and downtown Phoenix, allowing residents easy access to big city amenities. For residents who like fashion, the ultimate in upscale shopping can be found close by at Scottsdale Fashion Square, where they enjoy stores such as Neiman Marcus and Nordstrom, along with European designer boutiques. Please search for Camel Dale Homes for Sale by clicking the link above or button below. The community is served by the Scottsdale Unified School District (#48), and is generally regarded as one of our top school districts. The associated schools are Cherokee Elementary, Cocopah Middle School, and Chaparral High School. Whether you are buying or selling a home in Paradise Valley, The Holm Group is here to assist you. The Holm Group represents both buyers and sellers throughout Cameldale Properties and surrounding communities. Whether it’s a custom home, luxury home, single family home or town home you can rely on The Holm Group to ensure a smooth and successful transaction. Remove the stress from buying or selling and let The Holm Group assist you today. Let The Holm Group Help You Sell or Find Your Next Cameldale, AZ Home.